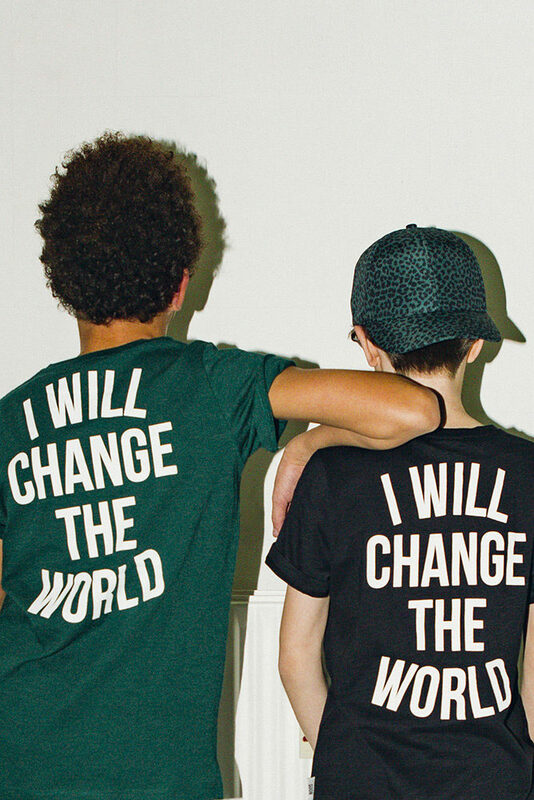 In 2015, and with more than 10 years experience in the fashion industry, Danish couple Jacob & Cathrine Høilund decided to set out on an adventure to create a street fashion brand for boys aged 2 – 14 years. The couple, married with three kids, identified a gap in the market after having difficultly finding cool things for their eldest son. That’s how Sometime Soon was born. 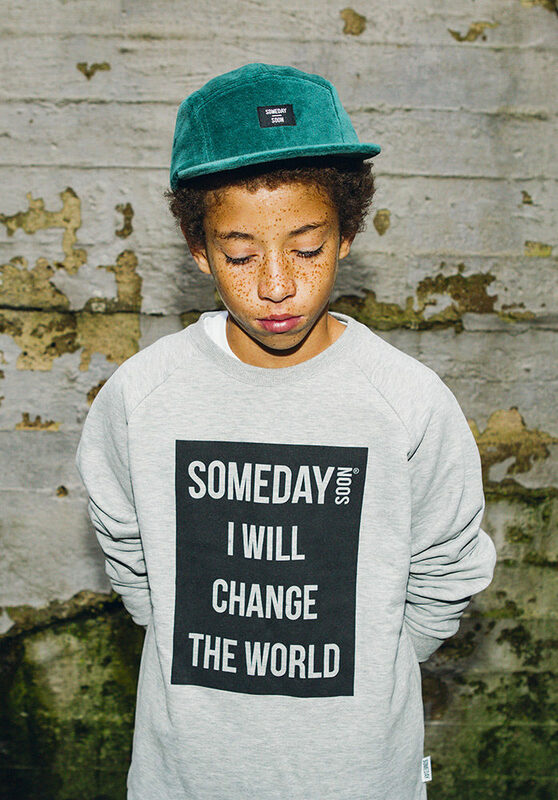 Sometime Soon is a premium street fashion brand intended for boys, but looks awesome on girls too! By mixing nordic simplicity with classic streetwear silhouettes and details, Cathrine and Jacob have created a collection of statement tees, sweatshirts, outerwear, pants and accessories that hit just the right balance between comfortable and cool. 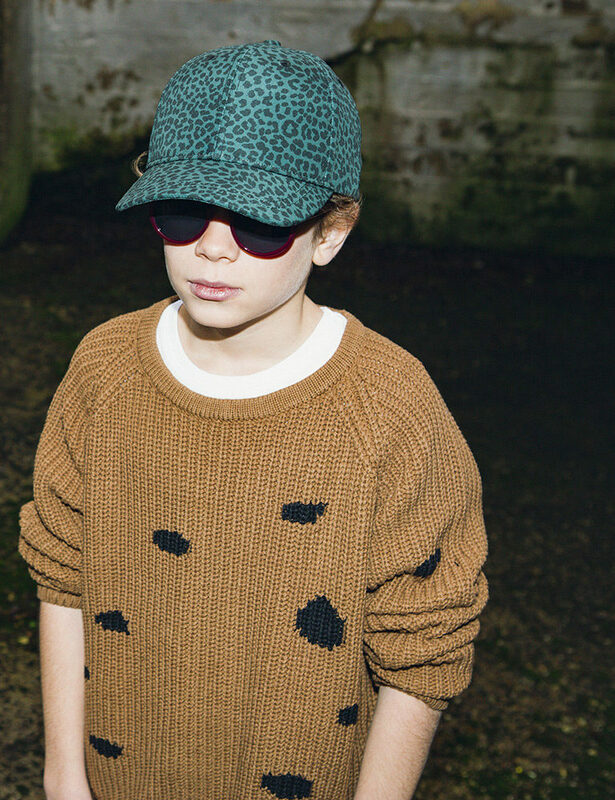 And as an added bonus the majority of the collections is made from organic cotton!